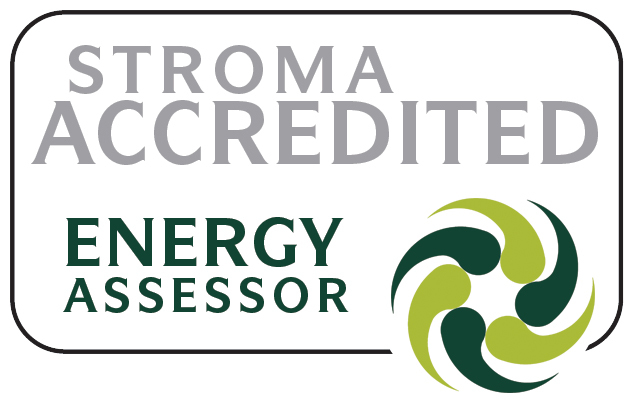 All new commercial buildings require an energy assessment to be carried out at the”design” stage and submitted with your building control submission. When your building is complete the building control officer will need confirmation of the”as built” calculations in order to sign off the building. 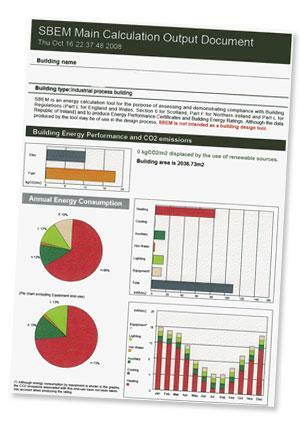 We use Carbon Checker and Simplified Building Energy Model (SBEM) software to achieve this and can provide solutions to help you comply with building regulations. 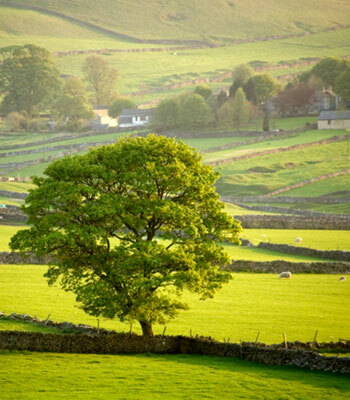 The Code for Sustainable Homes introduces minimum standards for energy and water efficiency at every level of the new national standard. The Code measures the sustainability of a home against key design categories, rating the ‘whole home’ as a complete package. The minimum standards for Code compliance have been set above the requirements of Building Regulations and new homes can achieve a rating on a scale of one to six ‘Code Levels’ depending on the standard achieved. The Code builds on the EcoHomes system, and apart from the above design categories, it also includes new areas of sustainability design, such as Lifetime Homes and the inclusion of composting facilities and dedicated storage for cycles. Homes are assessed at design stage in a similar manner to that of the EcoHomes system, but additionally require verification at post-completion stage. Based on the design stage review. Building or extending domestic property? You need a SAP Calculation for your Building Regulations submission, and (if a new build) an ‘As Built’ or ‘On Construction’ EPC on completion (produced via the same methodology – SAP). 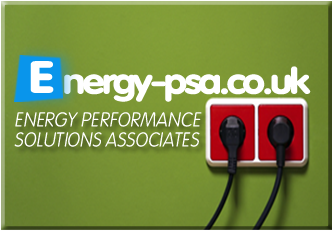 Energy Performance Solutions Associates have fully qualified and accredited assessors to provide SAP Calculations and ‘On Construction’ EPCs, and offer a quick, reliable and competitive service. 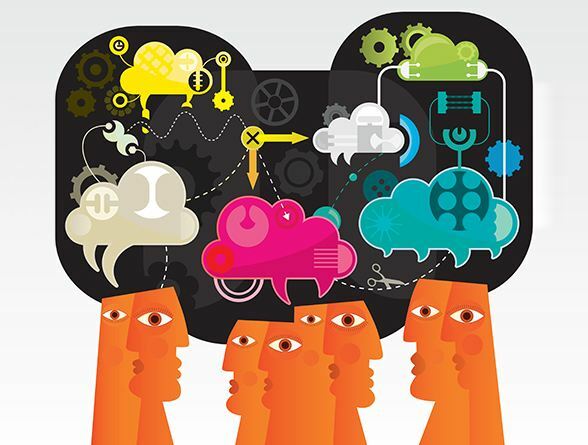 Simply call us today for a quote, then send us your plans and specifications. SAP is the Governments ‘Standard Assessment Procedure’ for energy rating of dwellings. SAP, was designed to be included in the 1995 Building Regulations and it is now a compulsory component in Part L of the Regulations. Every new house has to have a SAP rating. SAP calculations are required for all new dwellings as well as those that have been created as the result of material changes of use involving building work, and extensions over a certain size. 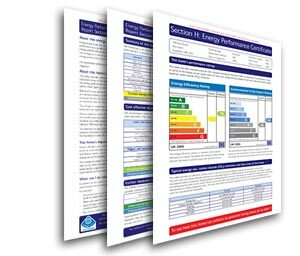 When do I need an ‘As Built’ or ‘On Construction’ EPC? Since April 2008 in England and Wales when a new building is completed and is due to be signed off by Building Control (either as a new build or a conversion) it must have an ‘As Built’ SAP calculation and an ‘As Built’ (sometimes called ‘On Construction’) EPC produced. Both of these MUST be from SAP 2005 software, NOT RdSAP (which is used for domestic EPCs on existing dwellings). Page 2 of an EPC clearly states which type it is.